Many Voices, Many Visions "RGH Behavioral Health/ROC Music"
Watch 13 WHAM’s interview with ROCmusic director, Dr. Armand Hall! The Fall 2017 issue of Eastman's alumni periodical, "Eastman Notes," features alumnus Alexander Peña and the work he is doing to enrich community life in Rochester via ROCmusic. "Rochester's First" covers ROCmusic's Fall Concert of 2015. Video footage is included, as well as an interview with Director Alexander Peña. In 2016, Rochester's Democrat and Chronicle wrote a feature article about ROCmusic and its collaboration with the Rochester Philharmonic Orchestra (RPO). Players from ROCmusic regularly play side by side with the professional musicians of the RPO, giving the kids priceless insight into musicianship and the life of a musician. 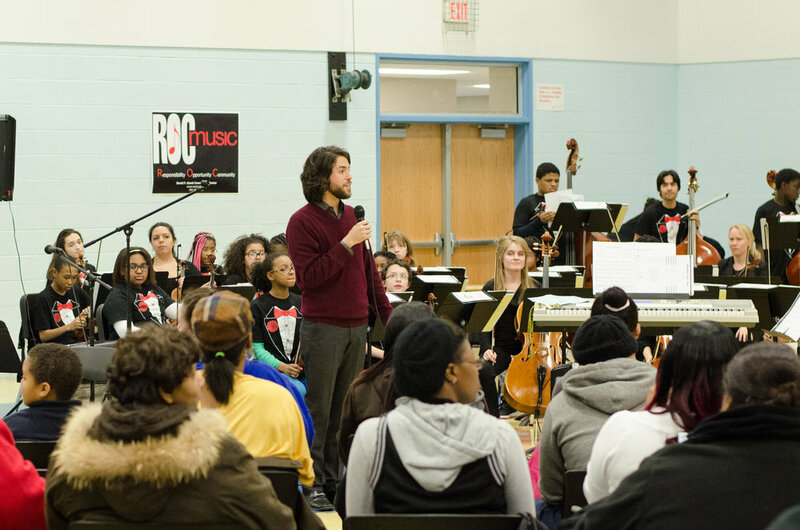 A 2015 article of Rochester's Democrat and Chronicle discusses ROCmusic and the impact that it is having on the Rochester area community by providing music lessons and instruments to under-served families. Watch ROCmusic's feature on Homework Hotline, recorded at WXXI. It includes interviews with teachers and students, as well as a live performance by ROCmusic students at the WXXI studio. ROCmusic students (in yellow) perform side-by-side with musicians of the Gateways Music Festival, all in the gorgeous Kodak Hall at Eastman Theatre. ROCdrummers perform with members of the Rochester Philharmonic Orchestra as part of their Fall 2017 concert at the David F. Gantt Recreation Center. During one pre-concert rehearsal, each ROCmusic performance group listens to each other. This video shows one of the older groups performing for their younger counterparts. ROCdrummers perform call and response patterns led by former principal percussionist of the Rochester Philharmonic Orchestra, Bill Cahn. Led by teacher Robert L. Pycior on guitar, ROCmusic students perform the Monkey Song with bow. ROCmusic students play "What a Wonderful World" with director Alexander Peña at a University of Rochester MELTalk in 2015. 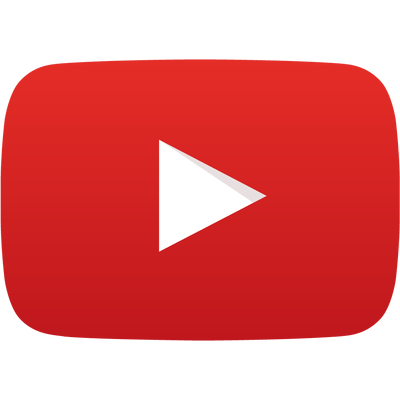 To see more ROCmusic videos, please visit our YouTube channel. ROCmusic students talk about what makes their partnership with ensemble-in-residence Sound ExChange special and how it influences their musicianship.